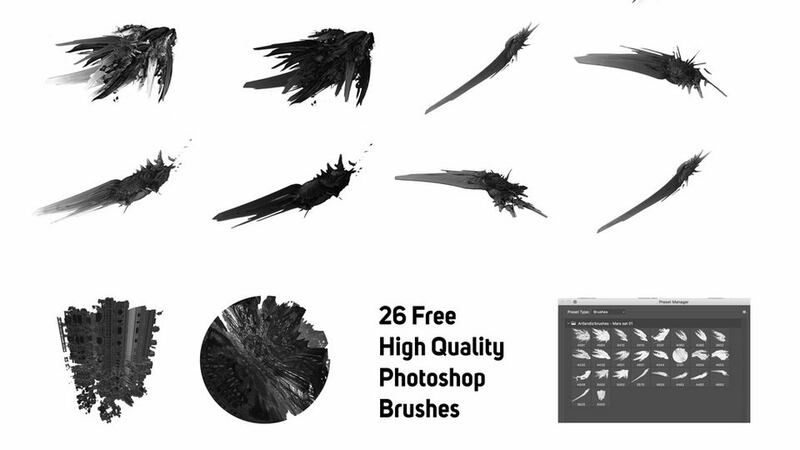 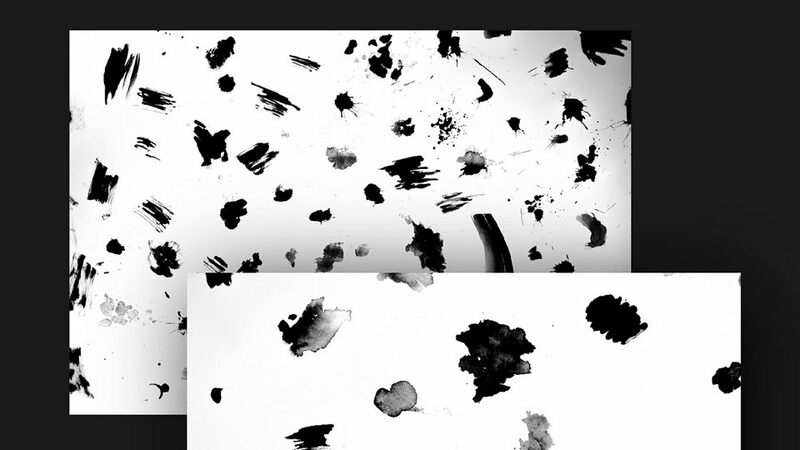 Thin Smoke brush set contains 215 high-quality Photoshop assorted brushes for creating cool smoke effects with thin and medium bristles. 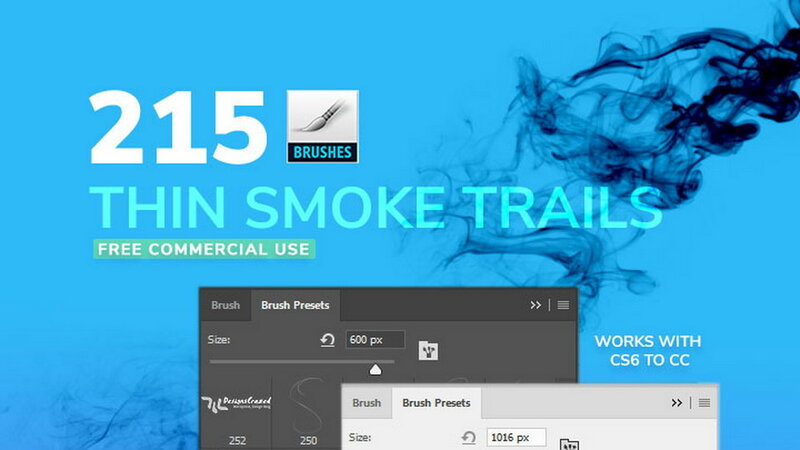 With unlimited color options, you will be able to create colorful smoke trails on posters and background designs. 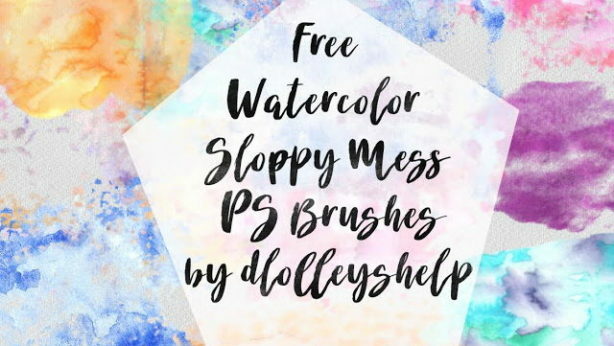 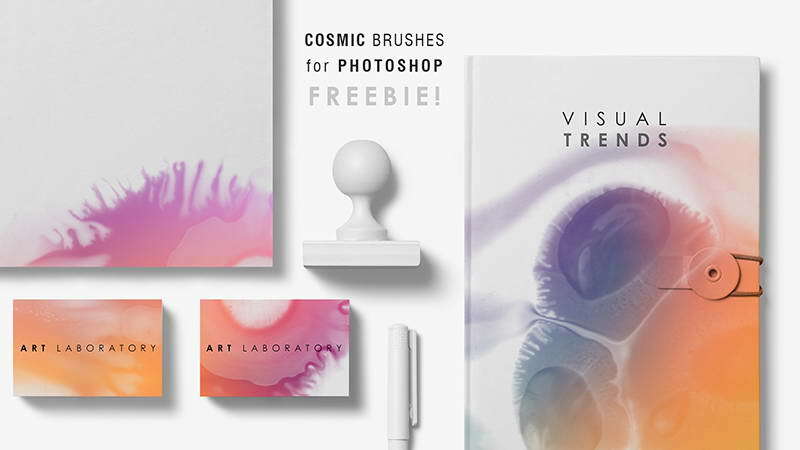 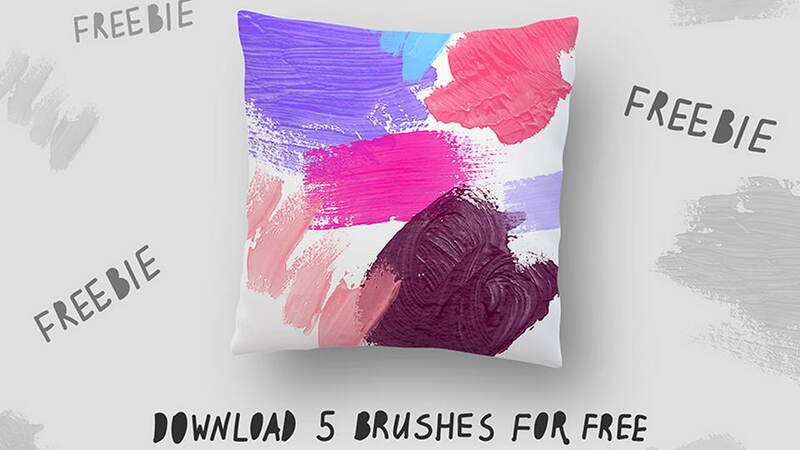 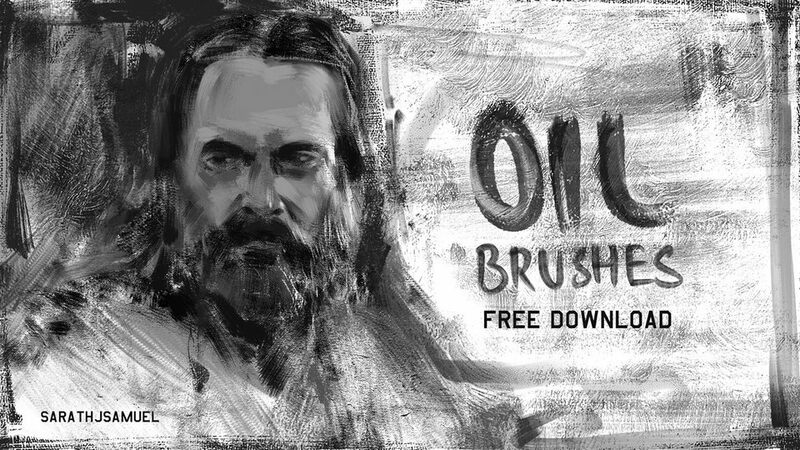 Brushes are free for personal and commercial use. 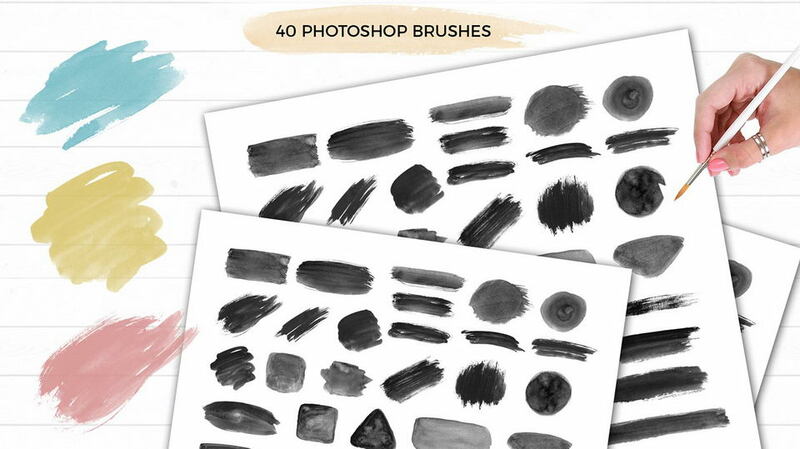 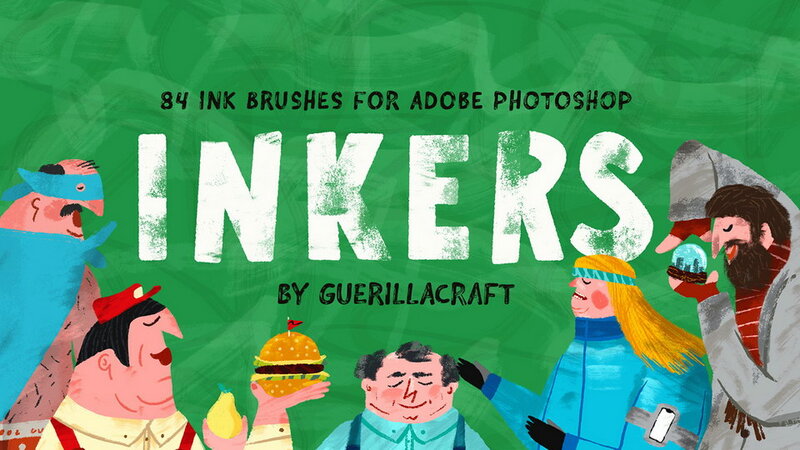 Thanks to Rijo Abraham for sharing great Photoshop brushes. 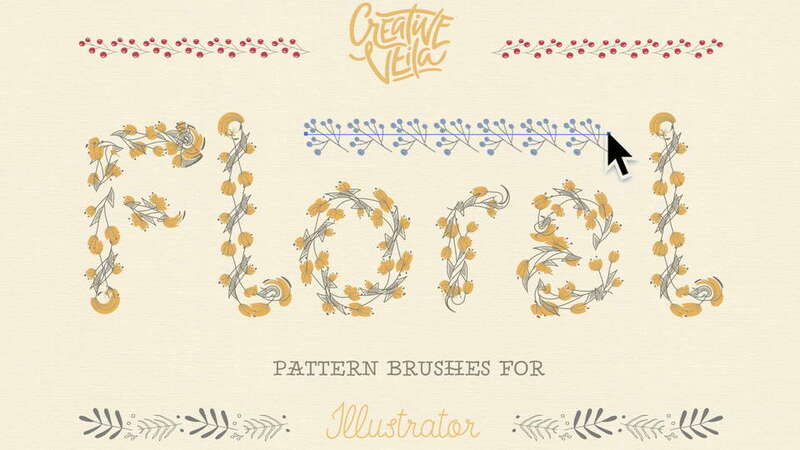 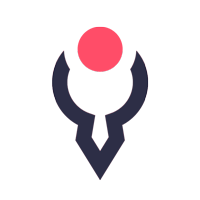 Dont’t forget to appreciate and follow creative designer.